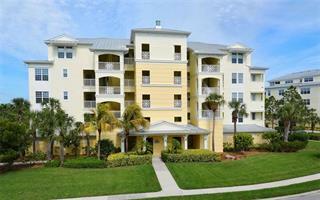 Ask a question about 6010 Boca Grande Cswy #c33, or schedule a tour. 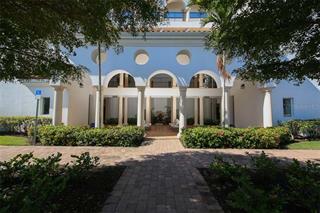 This is a beautiful bay front, second floor, condominium at Boca Grande North with Marina and Intracoastal water views! 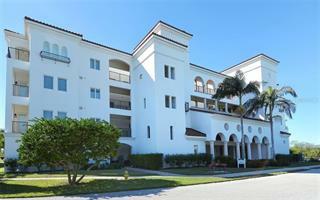 This 2 bedroom, 2 bathroom, 1,247 sq ft unit is comfortably decorated. 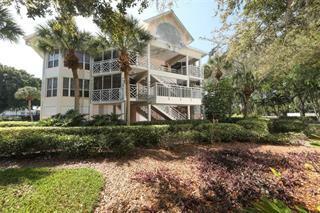 It comes completely furnished and is ready t... more.o be rented and/or enjoyed by the new owners right away. 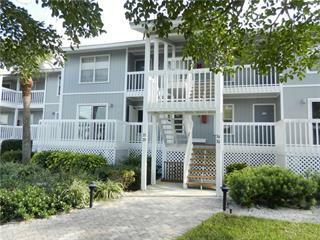 This unit has been well maintained throughout the years. Brand new kitchen Granite counter tops and new refrigerator have just been installed! 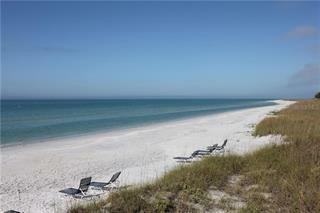 Boca Grande North offers you a secure gated community, heated swimming pool and spa, tennis court, outdoor BBQ grills, on-site management sales and rental office, private beach with sun deck and boat docks are available for lease or purchase. Don't let this one get away!